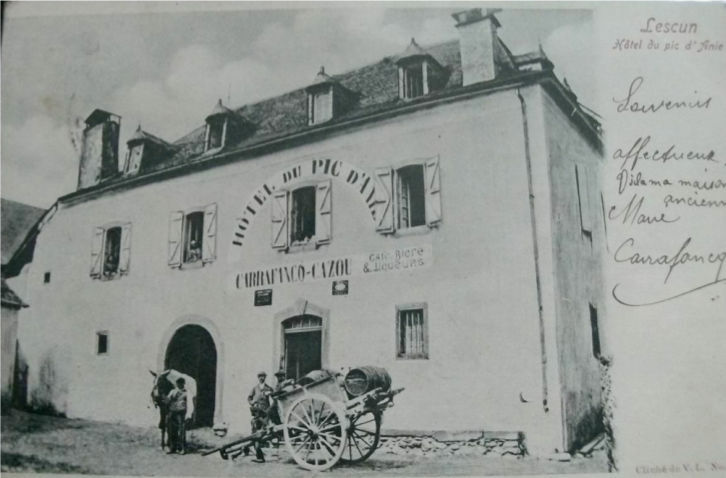 The Pic d'Anie hotel is created in the beginning of the ninetith century and the Carrafancq family has welcome all trekkers and mountain lovers for generations. 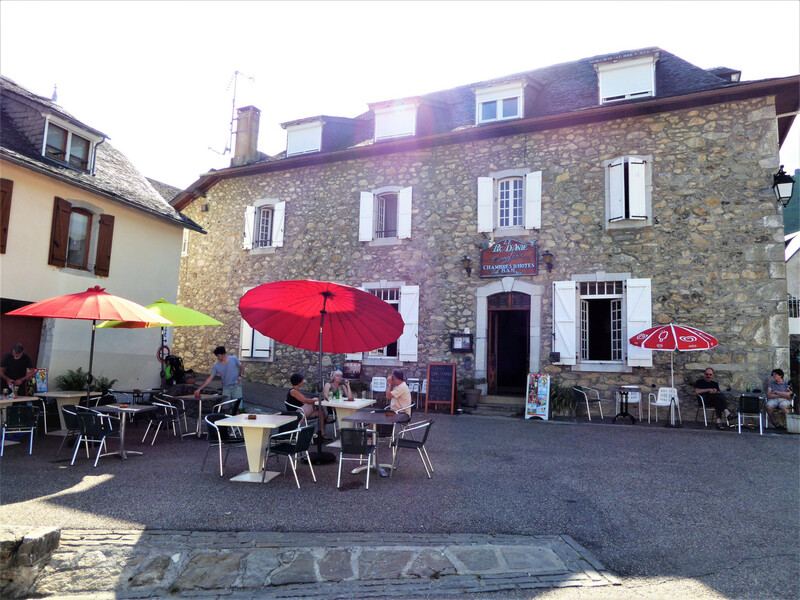 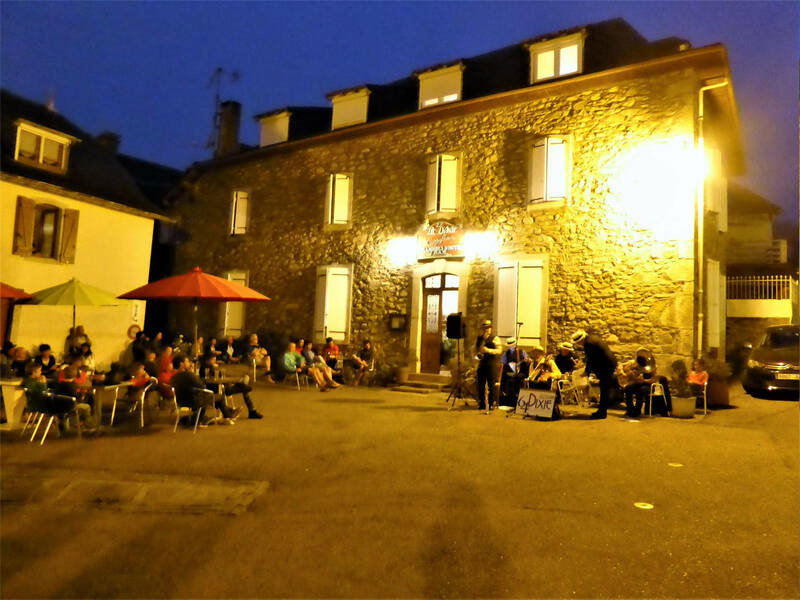 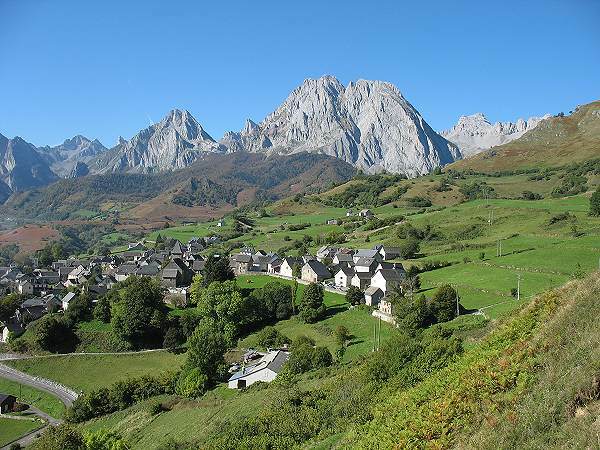 Located in the village of LESCUN one of the greatest and most beautifull place in the Pyrénées. 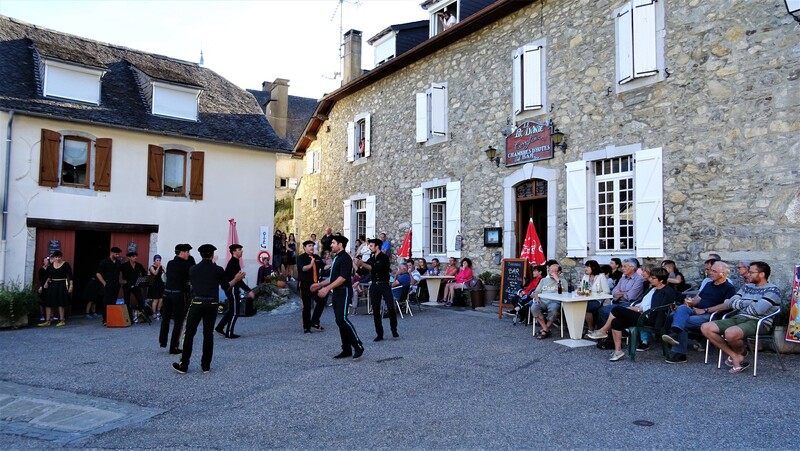 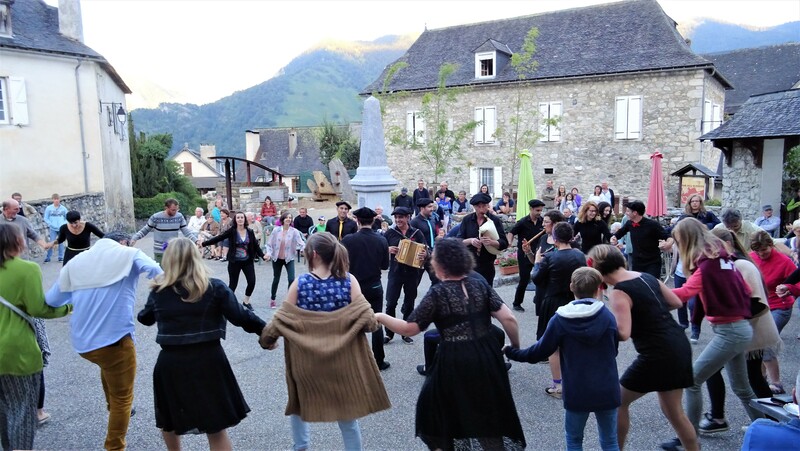 The hotel is the ideal departure point for many well known trails, as well as for the wilder and secret excursions in one of the most beautiful cirques of Pyrenees. 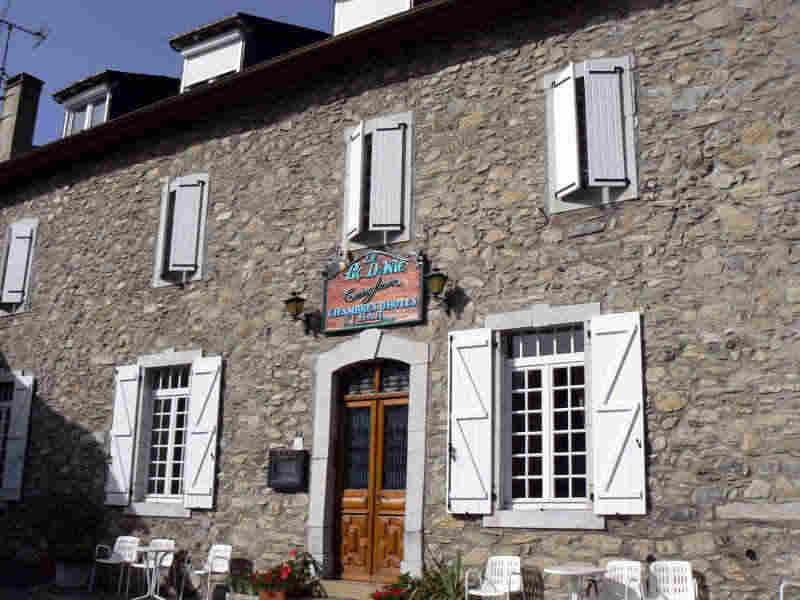 This old and typical family hotel modified since then in 5 bed & breakfast rooms will charm you. 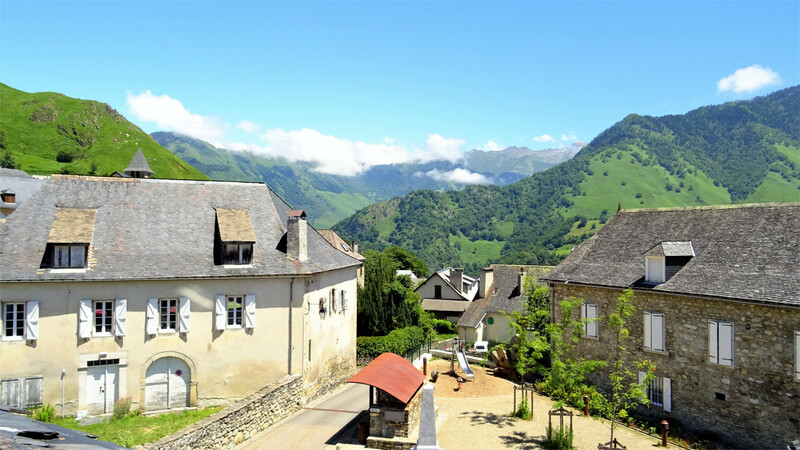 François, as a native of the village will give you advise for the many hikes and possibilities to explore the area. 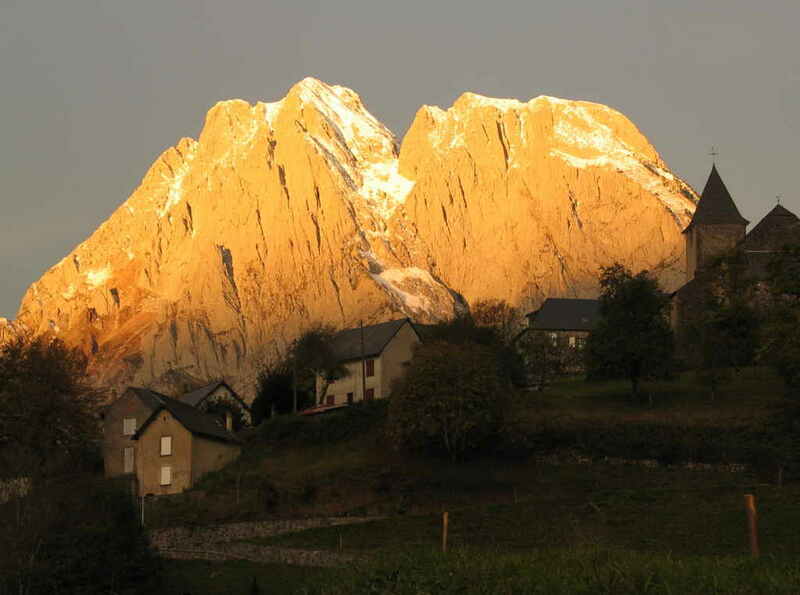 A moutain refuge «Le Refuge du Pic d'Anie» and 2 independant guesthouses adjacent to the main house are also available. 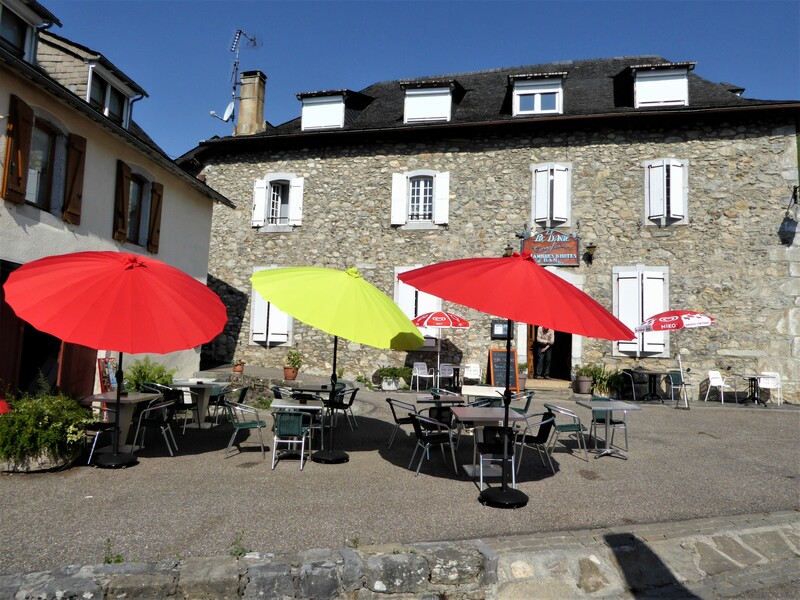 Finally the café/bar is available to relax after a nice walk and enjoy a fresh drink with some chips.